The excitement has built, there has been money made, plenty lost and as we move into day 2 of The Cheltenham Festival the aura of Douvan starts to drift its way through the overwhelmingly perfect Cheltenham racecourse. A somewhat tough race for punters but the enthusiasts like myself will find The 2017 Betway Queen Mother Champion Chase truly rewarding. One word, One name Douvan. A truly incredible horse, the apple of Rich Ricci’s eye and it will be (providing no mishaps) a procession for this Equine beast. My advice from a spectator point of view is to just sit and watch however I am here to provide some sort of bet and for me the only real value lies in the without market. Where does that value lie? God’s Own is a stable star for George’s yard and a gallant 2nd place here would certainly look a likely outcome. The good ground will suit and he is in many ways the next best in this race. Cheltenham as a track suits his running style and Heskin has been in terrific form all year. Douvan is sure to set a good pace and with stamina no issue for this likeable type he will surely go close to winning the betting without market. At a general 3-1 he rates a very solid bet in my book. Special Tiara deserves a mention given his running on 3rd in this last year. Just a shade down on Un De Sceaux, the issue however is that this horse doesn’t look to be in the same form coming into the festival. 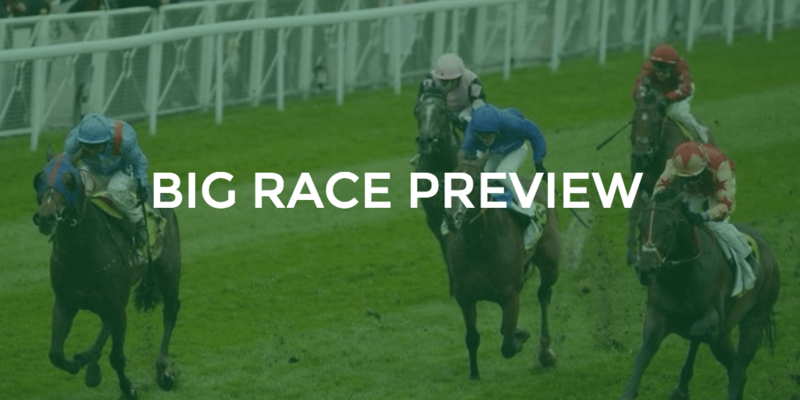 We can’t distinctively say that he won’t be however and with ground looking very likely to suit he is another worthy of interest when betting without. Fox Norton has clearly thrived under Tizzard’s training, he too is another likeable type. My one concern and what really puts me off him is the fact he likes to lead. He may just set this up for a finisher and you can guarantee when Douvan comes past him still on the bridle he will certainly lose confidence. It’s a tricky enough race once you negate Douvan from the picture and for me the only bet I really want to have is a win only on God’s Own. 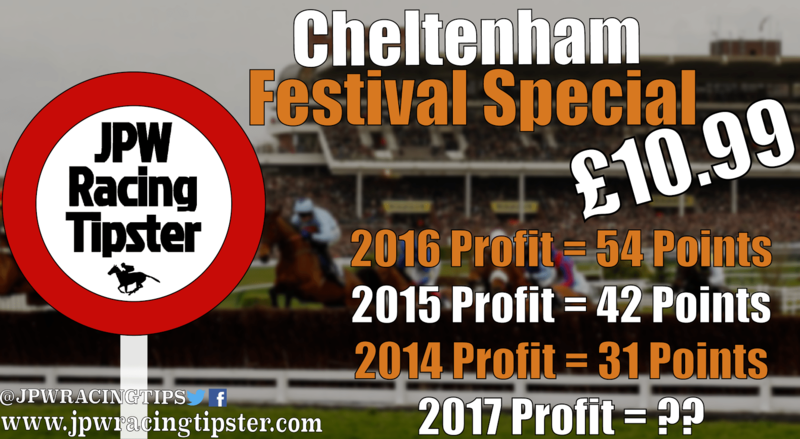 Given the connections form this year, the horses liking for good ground and the fact Cheltenham suits 3-1 offers fairly good value.